I honestly don't know how to put a star on this. Maybe I won't. There are too many factors that I can't reconcile which swing the bar anywhere from a two- to a four-star. A three would be a logical compromise, but, well. 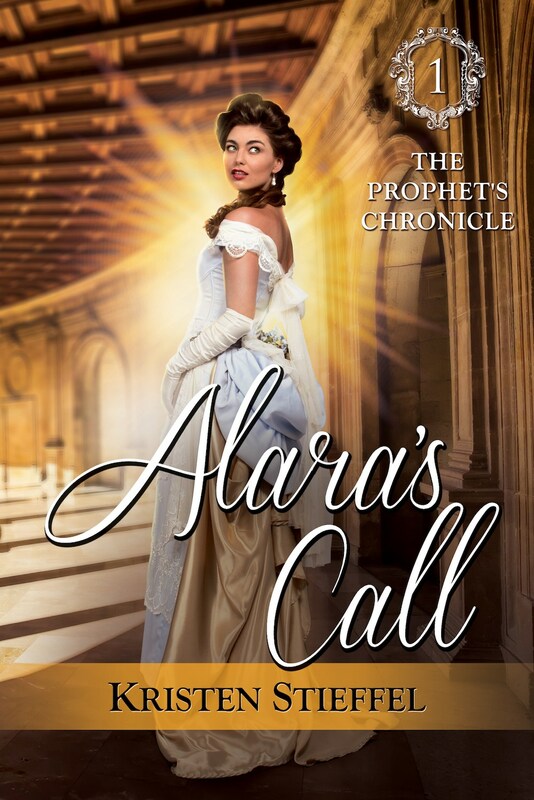 At its core, Alara's Call is a romance. Yes, it positions itself as adventure/fantasy, there is politicking and battle and a strong core of faith that runs through the whole novel, but in the end, it's really about Alara and Dorrell and their fight to be together. 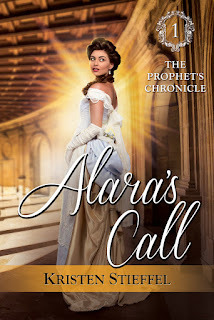 If it had been based in the real world, instead of a completely made up one (which was beautifully done, actually), Alara's Call would definitely fall within the bounds of a Christian romance of the historical type, with the princess (or not-Princess, as she insists--she is a Curate following God's will) being sold by her father into an arranged marriage to the Prince of another country for Political Reasons, but resisting it on Faith Reasons because the Other Country is one that persecutes her Faith (and treats women badly, but that's another point). The religion, worship of Telshi, is a thinly-veiled version of Christianity, even keeping the concept of the Trinity intact. 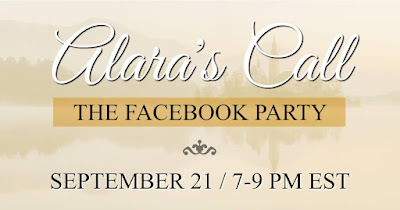 Alara prays often and has the gift of seeing (visions of the future); there are several theological-type discussions, including quotations from their Holy Texts, which sound vaguely epistolary of the Pauline kind. If anything, I like the way this continuous quest for God's will threads its way through the novel, beginning from Alara's concern if obeying her father's treaty is Telshi's will though it seems to be contrary to everything she knows about her faith, up to the point where she's stepping out in faith to be Telshi's voice for the nations. In a way, there is something of an Esther-for-such-a-time-as-this vibe. Stieffel seems to have very strong opinions on feminism and equality, which form the core of the political rifts in the book. Besides persecution of believers, one of the main reasons Alara believes that this alliance/marriage is not Telshi's will is the fact that Makut oppresses women and treats them like property, besides still having the Monarchy and Peerage system in place--both of which have been abolished in Glynrell. I'm not saying this is a bad thing--there's nothing preachy about the way it seeps into the story and plot. It's a rift between two cultures about women's agency and how women should be treated, including discussion about meritocracy and the right to lead, and dealt with well within the story's parameters and the world created. However, the heavy-handed visions regarding the monarchy and its abolishment sometimes irks me for one reason: my own belief in the separation of Church (or any religion) and State. In conclusion, Alara's Call is quite an interesting read. It would probably have a stronger appeal to Christian and/or romance markets, so if that's your thing, this book's for you! If you're looking for something more solidly fantasy, you'll get a bit of it, but probably not as much as you'd like (it's very low-fantasy; no actual magic, but there are magic-type "gifts" granted of a religious nature). Those looking for adventure and a bit of swashbuckle would probably be happy with the copious but awesome fight scenes, assuming you're okay with romance mixed in your adventure. Note: I received a review copy of this from the publisher as part of the book launch tour. 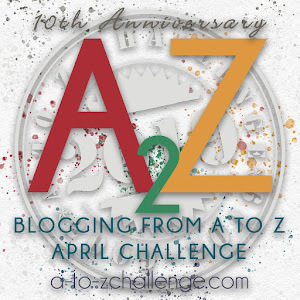 Kristen Stieffel is a freelance editor and writer who specializes in speculative fiction. Although she edits projects in varied genres for both the general market and the Christian submarket, she is a novelist at heart. 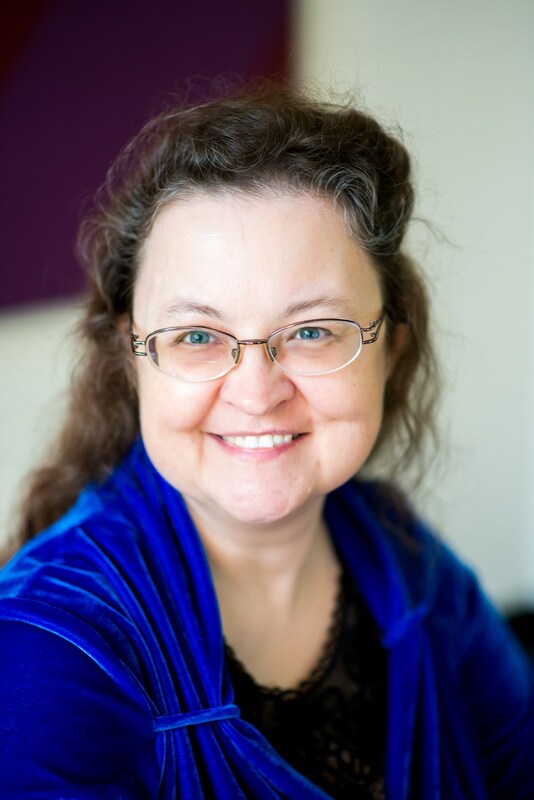 Member of the Editorial Freelancers Association and Christian Editor Connection, mentor with Word Weavers International, and on the planning committee for Realm Makers, Kristen stays busy doing what she loves most. She is also the associate editor of Havok, a flash-fiction magazine focused on science fiction and fantasy. Visit www.KristenStieffel.com to learn more about this many-faceted author. Thank you for this very honest and heartfelt review!